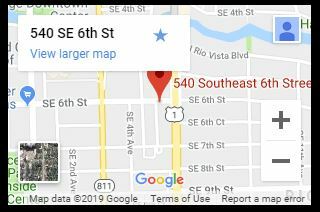 For the past 30 years, 24 Hour ASAP Bail Bonds has provided unparalleled quality in bail bondsman services to the greater Broward County area. It’s a testament to our quality of service that all these years later, we’re still our community’s go-to bondsmen. Since 1988, we have been the primary bondsman delivering an unmatched service to the community. Our bail bond agents are highly trained and understand the entire bail bond process from start to finish. We will walk you through the process of getting the bail bonds you need step by step. Count on 24 Hour ASAP Bail Bonds to get your jail bail bond to you as quickly as possible. At 24 Hour ASAP Bail Bonds, we provide bail bonds of all types including State, Federal, and nationwide bail bonds. 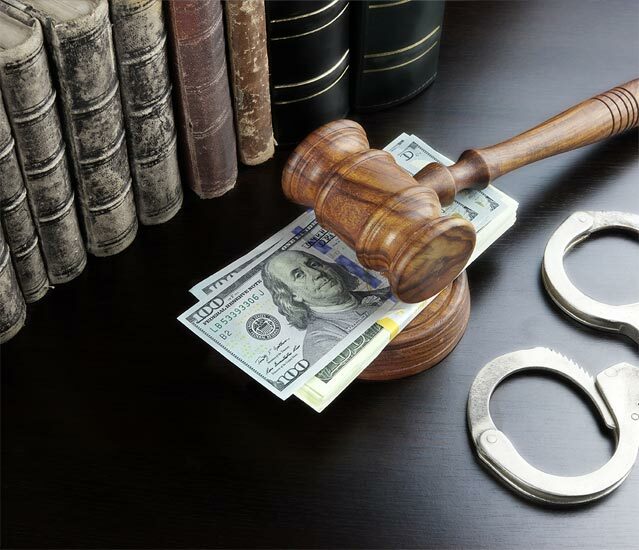 Our experienced and qualified team is ready to help you get out of jail as efficiently as possible. Don’t waste time with other bail bond companies. Instead, get the trusted services you need from our prompt and professional bail bond company today. 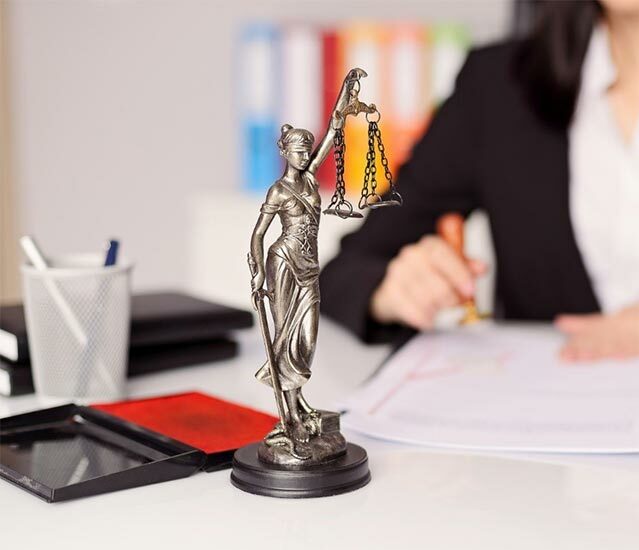 We started this company over 30 years ago with a simple but important mission: to provide our community with the honest, fair, and respectful bail bondsman services it deserved. Being in trouble with the law is enough of its own hassle without even considering your financial situation. It’s a testament to our personalized, responsive quality of service that all these years later, we’re still providing our neighbors with quality services at competitive prices. We offer live dispatch 24/7, because legal trouble doesn’t wait for a convenient hour to strike. When you need crucial help with getting out of jail, 24 Hour ASAP Bail Bonds will be ready and willing to provide it at a moment’s notice. Our team is skilled, friendly, and professional, so you can guarantee we’ll provide service that leaves you feeling safe and secure. Call today to see what we can do for you! Professional great customer service. I spoke with Holly and Cindy. If you would like to save time you will not be disappointed. You’re in and out... thank you so much ASAP!!! At 24 Hour ASAP Bail Bonds, we’re ready and willing to provide the help you need to get yourself or your loved one out of jail whenever you may need it. In the meantime, or if you’re just doing your research, you can check out the links below for extra information related to detention and bail bond services.